Feature wall in progress. Lol. Love showing little sneak peeks! Painting in progress! Only first coat done. Our contractor was pretty insistent on using outdoor paint as he feels that it's long lasting and easy to clean. We mainly chose white walls save for one wall which will be grey. Thinking of either stripes or chevron or triangles in a brighter colour for the bedroom. We filled in a recess in our mbr... Found it very unsightly plus hard for us to put our bed. So we filled it up with bricks and cement... Smooth smooth liao! Waiting for drawings for the configuration of our wardrobe and TV console. Progress has been slow this week. Hope there will be more updates soon! In a meantime, we need to choose our mattress and bedframe soon! 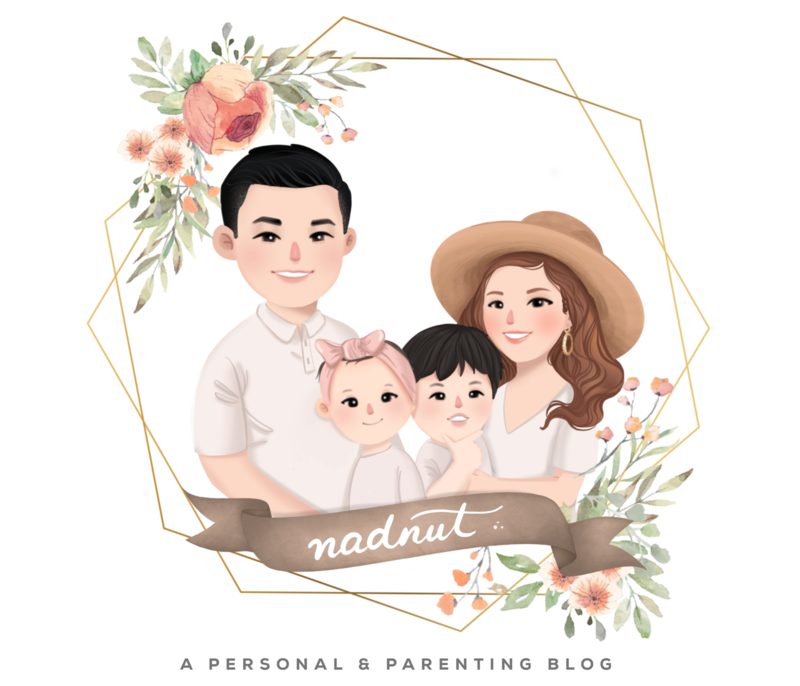 Posted in #nadskai, #nadskaihome, Announcements, Home Decor, Love, Singapore BTO Blog, Singapore Lifestyle Blog, Sundate, Yours truly.... Tags: #nadskaihome, BTO blogger, Defects checking, HDB BTO defects, Home, nadnut, nadnut renovation, nadnut.com, nadnut.com - Singapore Lifestyle Blog, Punggol BTO, Renovation Woes, Singapore Blogger BTO, Singapore BTO Blog, singapore lifestyle blog on November 15, 2015 by nadnut.